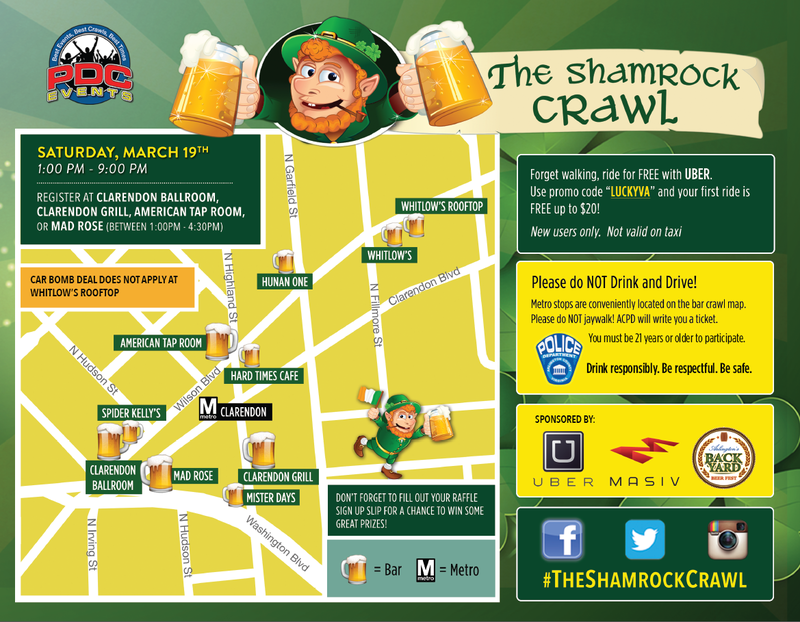 Below you will find The 2016 Shamrock Crawl route map. Plan accordingly, don’t get lost, have an awesome time, and most importantly, be safe! See you at the bar crawl!